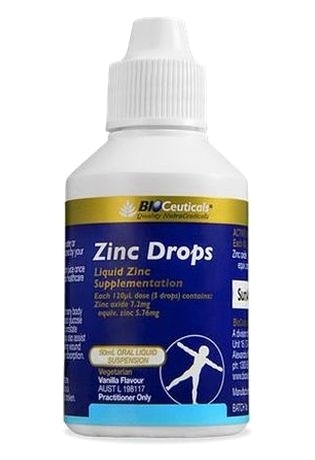 Get your zinc requirements with the help of easy to take, liquid zinc drops. Easy on the stomach. Bioceuticals Zinc is essential for maintaining healthy sperm, blood glucose levels and healthy prostate. It can also improve acne and improve the rate of wound healing. 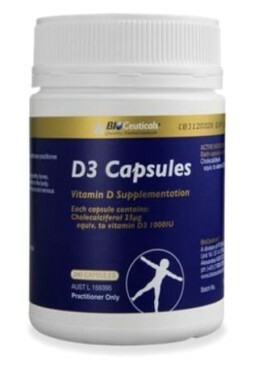 Overall, Zinc increases the effectiveness of the immune system while assisting in growth and development. 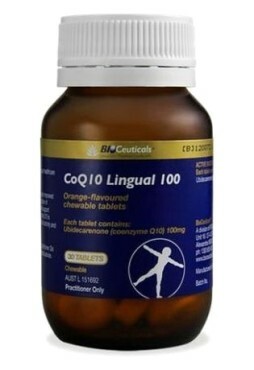 It absorbs quicker and has higher bioavailability since the molecule level is smaller. Less chance of gastrointestinal problems. It doesn’t settle to the bottom of the bottle. It incorporates a unique process of emulsification for micro-encapsulation. The micro-encapsulated zinc oxide is stable. Smaller molecule size means higher bioavailability and faster absorption. Remains in suspension – no settling to the base of the bottle. Adults: Add 5-10 drops (200-400μL) to water or juice once to twice daily, or as directed by your healthcare practitioner. 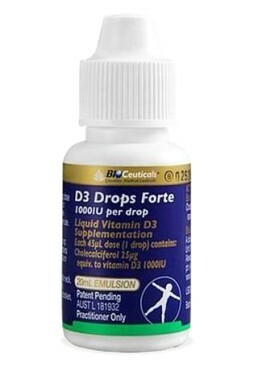 Children: Add 3 drops (120μL) to water or juice once to three times daily or as directed by your healthcare practitioner.